This week, TruGolf is headed to The Links at Spanish Bay; a Scottish style masterpiece with stunning views of the Pacific Ocean. Often overshadowed by the prestige of Pebble Beach® and Spyglass Hill®, The Links at Spanish Bay® features unforgettable views, incredible play, and a world-class experience. Designed to preserve and protect the native plants, birds, and animals, is every bit as beautiful and challenging as its more famous counterparts. The course was designed by Robert Trent Jones Jr., Tom Watson, and Sandy Tatum. The course was first developed in 1985, and was planned to help protect the native dunes habitat. The course was opened on November 5, 1987. Tom Watson, who played the inaugural round, shot a 67. Watson’s score is still the course record. Every evening a bagpiper closes the course in Scottish tradition. 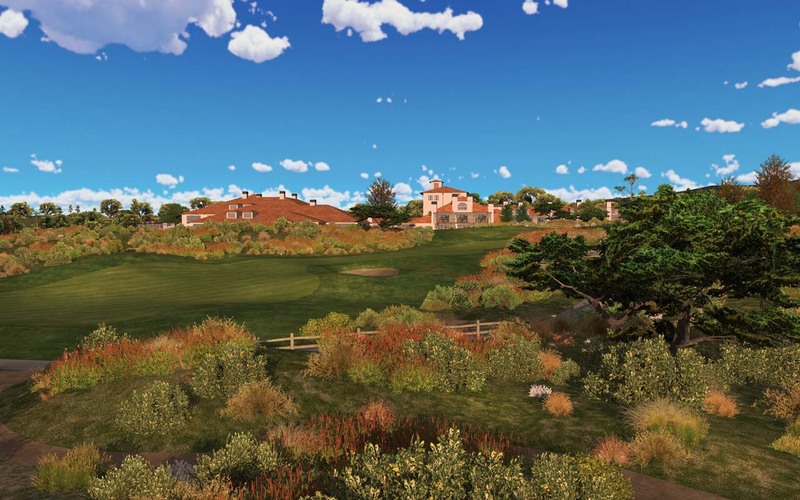 The Links at Spanish Bay is one of the most ecologically sensitive courses in the world; players are asked to drop outside of specific areas to help preserve the native plants, birds, and animals that make the course so special.